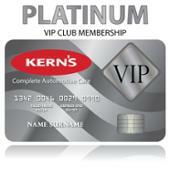 With the New VIP Membership You Never Have to Worry About Paying For Your Auto Repair Again. When the monthly membership of $25 is added to your account you receive your $5 Bonus Certificate adding to your $25 every month you are a member! 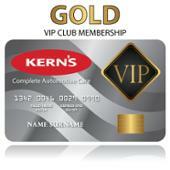 You’ll receive an extra Bonus Certificate on the 12th month absolutely FREE! When the monthly membership of $100 is added to your account you receive your $20 Bonus Certificate adding to your $100 every month you are a member! You’ll receive an extra Bonus Certificate on the 12th month absolutely FREE! When the monthly membership of $50 is added to your account you receive your $10 Bonus Certificate adding to your $50 every month you are a member! You’ll receive an extra Bonus Certificate on the 12th month absolutely FREE!